• Ayurveda-Praxis in Mysore: Lehr- und Online-Kurs in Ayurveda. 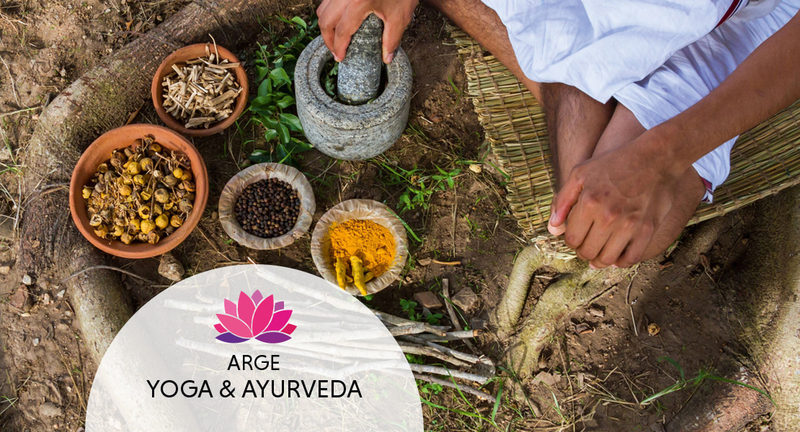 is an experienced Ayurvedic doctor and closely connected with the yoga of Krishnamacharya and Desikachar. 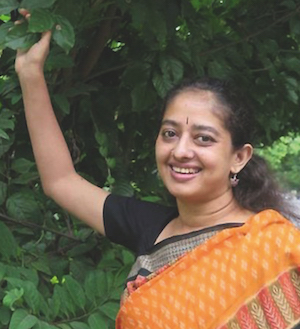 She gave several Ayurveda seminars in German-speaking countries, partly with my teacher R.Siriram. Ms. Ranagathan’s mother was a personal student of Krishnamacharya. • Ayurveda practice in Mysore: teaching and online course in Ayurveda.